The largest annual conference of pellets industry will be in March in Wels (Austria). It will be as part of the World Day for Sustainable Development. The event will gather nearly 600 participants interested in market trends, technological innovations and the determinants of social and political development of the market. 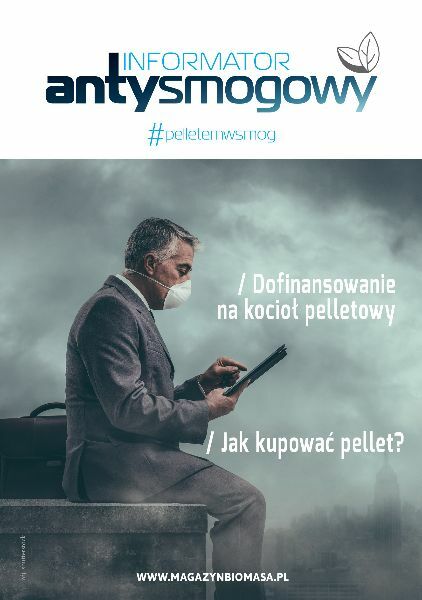 European Pellet Conference allow the exchange of experiences between participants and to establish permanent business cooperation with entrepreneurs all over the world during the network sessions. 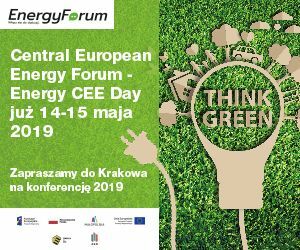 The main points of the program: newest pellet technologies, the situation in individual markets, climate, energy policy and investment financing. Discuss and new ideas for market develompent in situation of mild winters and decline sales pellet heating appliances will be during the World Pellet Business Forum. The two-day meeting in Wels also include a one-day record outdoors to the Austrian factory of pellets and wood chips. 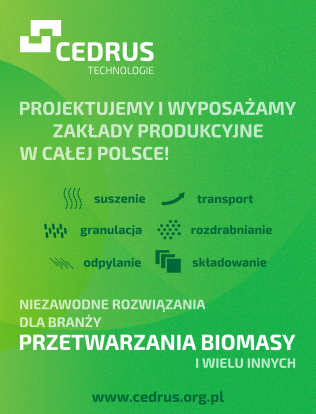 The event also covers a conference on energy-efficient buildings, EU policy in terms of energy efficiency improvements, and a meeting “Young Researchers‘ Conference – Energy Efficiency and Biomass“, where young researchers present the current state of achievements in biomass research. Conference will take place on 1-2 March 2017 in Wels (Austria). It is situated in north Austria, where local enterpises of pellet boilers produced nearly 25% of pellet boilers sell in EU. 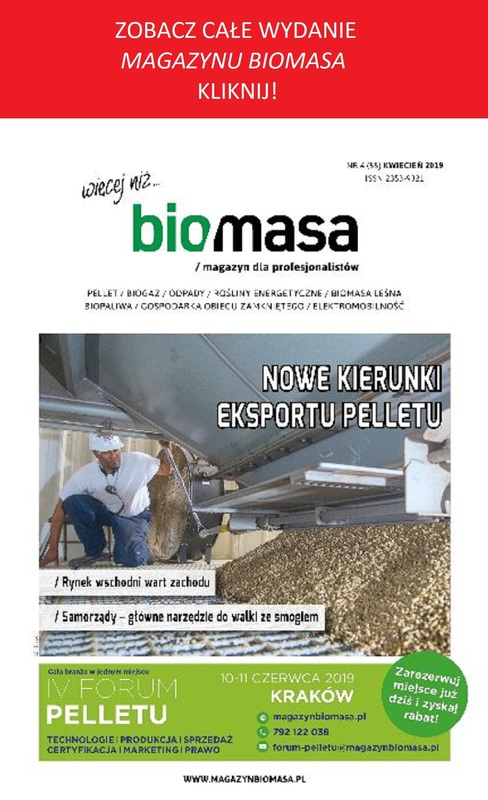 “Magazyn Biomasa” take media patronage of European Pellet Conference 2017. 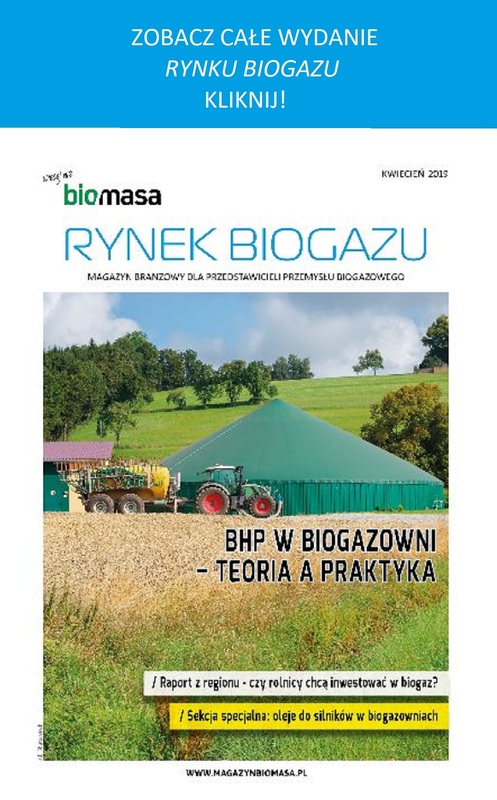 During the EPC we will distribute March issue of magazine.